Not everyone is able to travel off season. If you do have that flexibility, you truly have some major advances which you really must not ignore any longer. It’s time to start traveling the smart way. 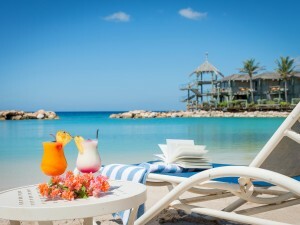 Here are the 5 best reasons to try off season travel to Curacao (and the Avila Beach Hotel) now. 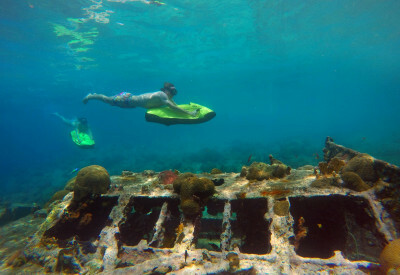 Curacao is one of those Caribbean gems. 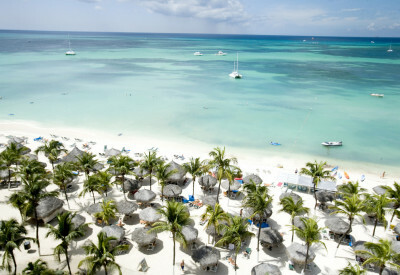 This island is not as famous (and crowded) as its neighboring island Aruba. This small yet vibrant island is even more peaceful off season. During the typical peak season beaches could be more busy, spas or tours fully booked or no cars available at the car rental. Enjoy the luxury of having more options to tailor made requests or special discounts at local restaurants and bars. Feel more VIP! A seasoned traveler knows how the fluctuating prices of flights are an eyesore for your bank balance. During off season, tickets are much cheaper. And if you decide to book early instead of awaiting last minutes, you'll be surprised even more. Do not be a thief of your own wallet! 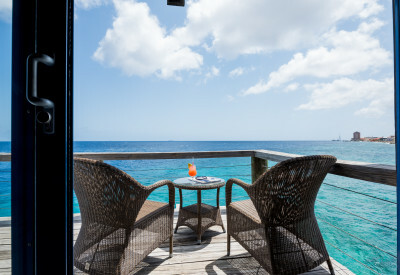 Your Dollar could be worth a Standard Room Type in high season and a Deluxe room type during off season on Curacao. Hotels can’t wait to reward your choice for traveling off season. Your Dollar could also be worth a room in our 4 star hotel instead of a less luxurious hideaway. Also, hotels (such as the Avila Beach Hotel) can be more flexible to requests for particular rooms with ocean views or specific room numbers. In this case you'll pay peanuts and don't get monkeys; you'll get the very best instead. The savings you make during your trip can be invested in even more places to explore. 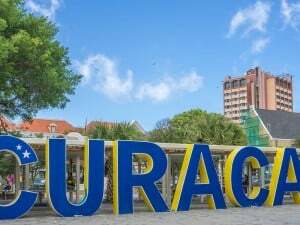 Curacao is part of the ABC islands. 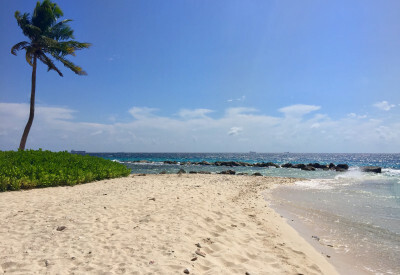 Should you have the luxury to have extra vacation days available, combine your trip to Curacao with a short flight to Aruba or Bonaire as a bonus. ABC as easy as 123. 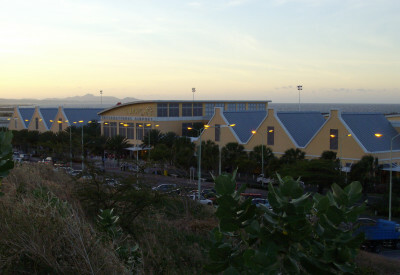 Curacao may be small but it is very diverse. You could fill a whole month by doing tours and activities should you have the time and money. During off season, tours will hardly get fully booked or not available, allowing you the chance to enjoy our beautiful island even better. Heck, sometimes you'll even enjoy great discounts or enjoy private tours that are normally group tours. Double the fun! 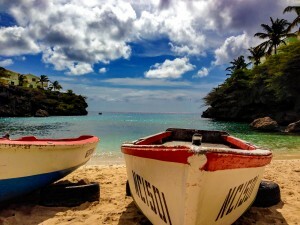 Long story short: Enjoy the beauty of Curacao and "dushi" Avila off season!